Are you looking for an AR111 LED 12W? 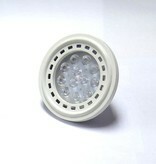 Look at this AR111 LED SMD 12W! 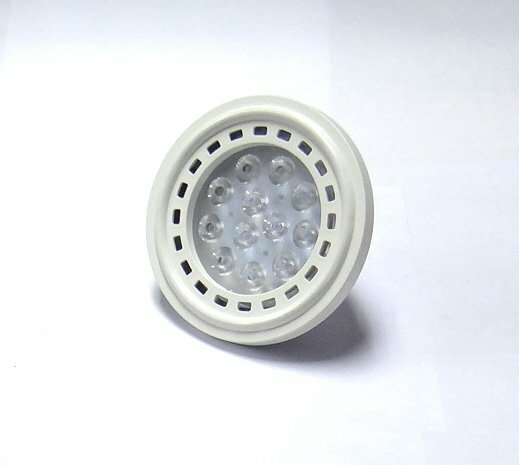 Does this AR111 LED SMD 12W fit with your fixture? Continue reading then. 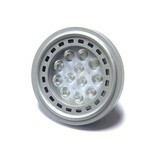 This AR111 LED 12W has 1020 to 1200 lumen. This is in between the 10W and 15W. 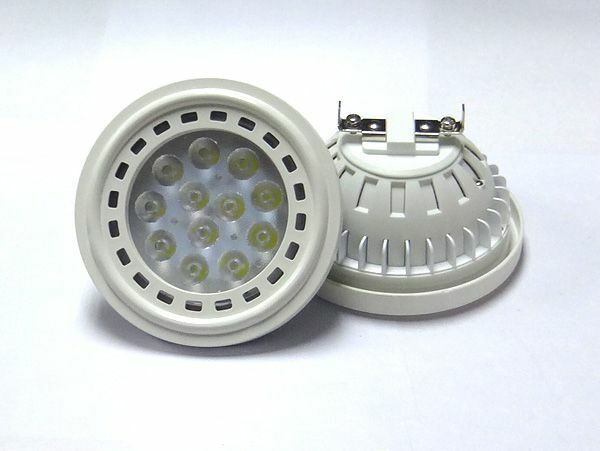 The light color temperatures of this AR111 LED 12W are warm white, normal white and cold white. 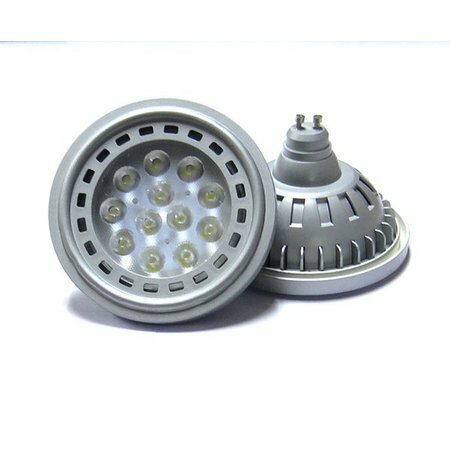 Your saving in comparison with a halogen spot of 70W is enormous. If you wish to calculate it yourself, you can do it with the formula for the saving of energy. It can be obtained in white or grey. 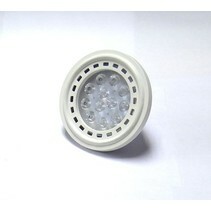 By using spreaded SMD LED modules, the cooling of this AR111 LED 12W is ensured, which lenghtens the longevity. 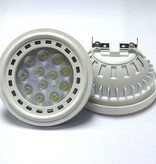 The driver of this AR111 LED 12W is included (as well with the GU10 as the G53 version). 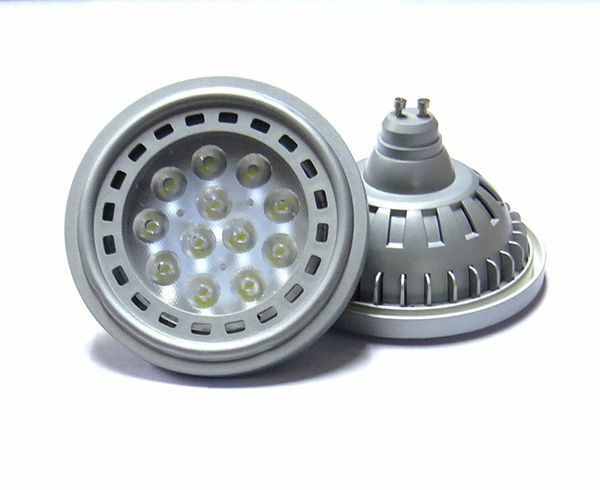 If you have a halogen driver, you better replace it with the included LED driver otherwise your lamps could become defective. 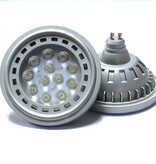 Besides the fact that this AR111 LED 12W is very nice, there are more reasons to buy it at My Planet LED. You can order easyly and quickly with us. 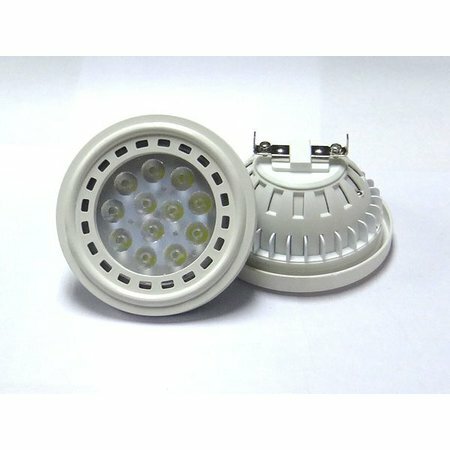 Do you hesitate about this AR111 LED 12W? No problem! You can use our 14 days return policy. This allows you to see if it fits with your fixture. And of course, My Planet LED has an excellent service. Do you have more questions about this AR111 LED 12W? Contact us via phone (+32) 57 466 866 or by mail (info@myplanetled.com).